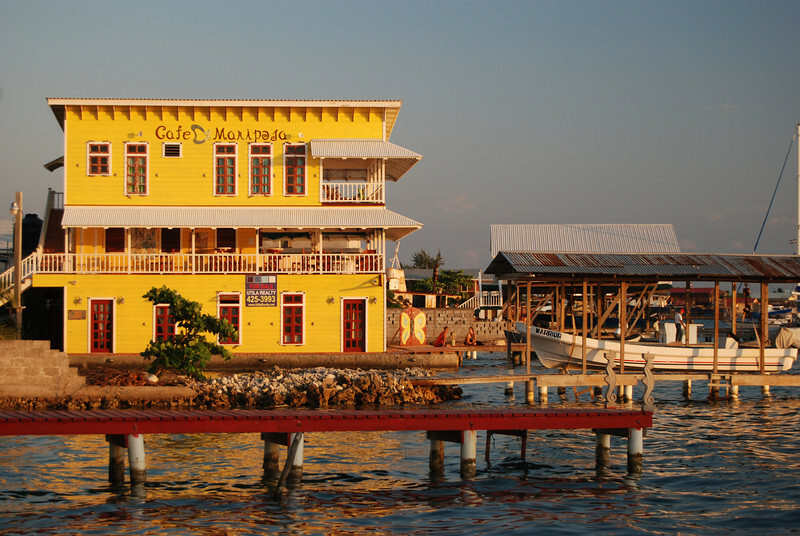 Utila Island is the western and smallest of Hondura's Bay Islands (Islas de Bahia). Only 5 miles long by 2 miles wide. 12-15 Feb 2010.